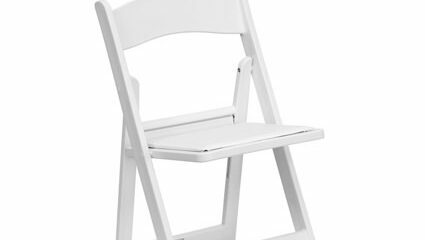 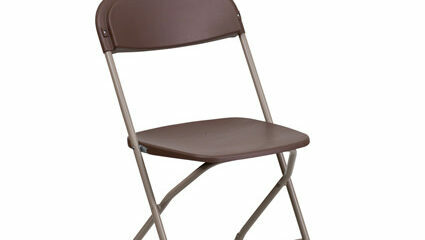 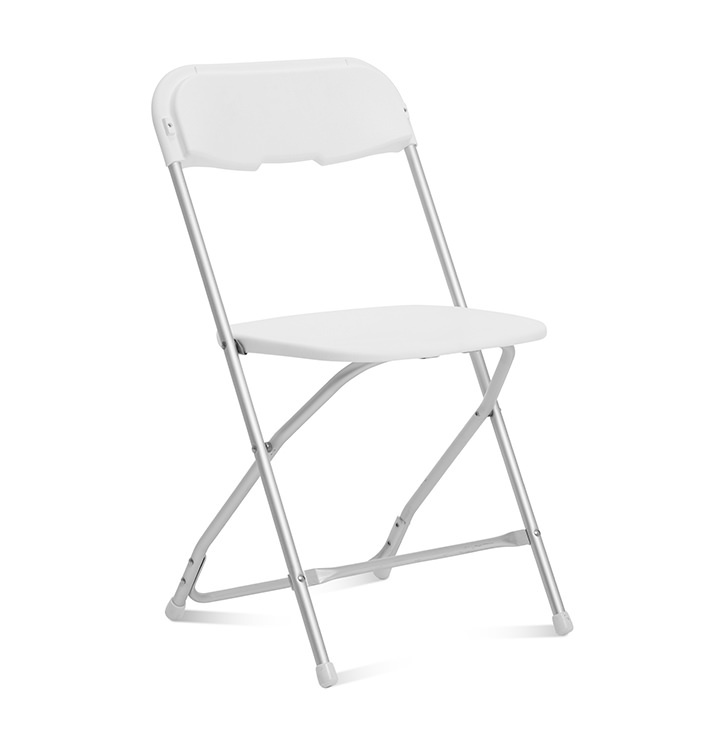 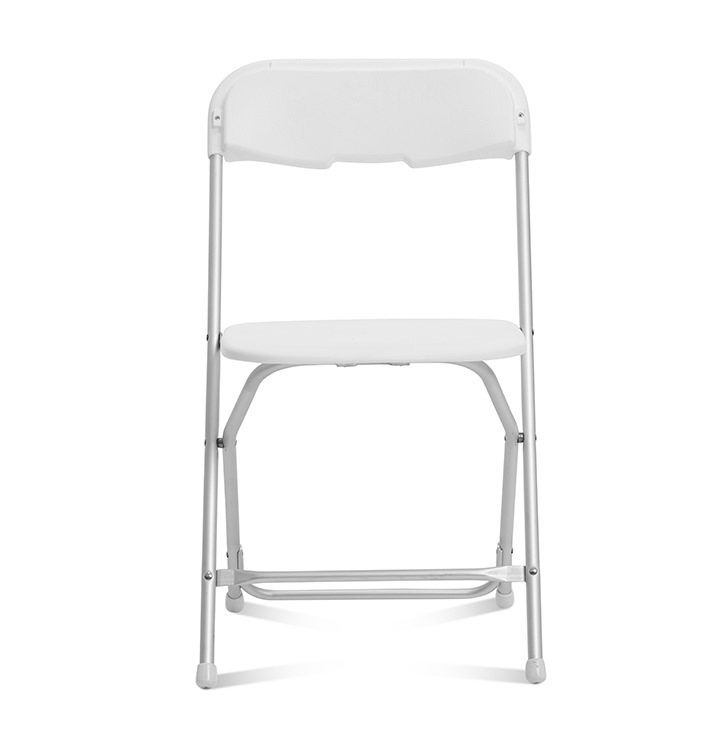 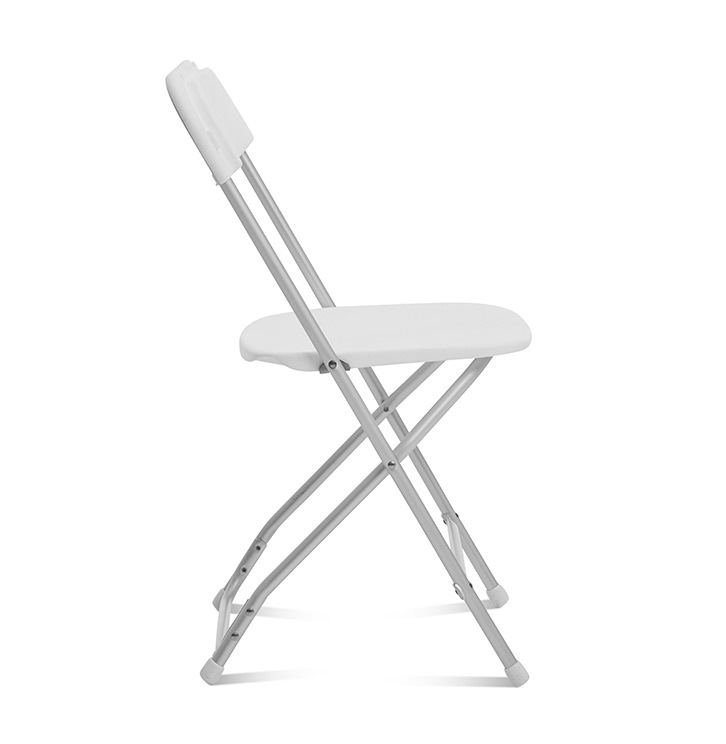 This is your standard white folding rental chair. It's has a white powder coated 18 gauge steel frame with white plastic seat and back. 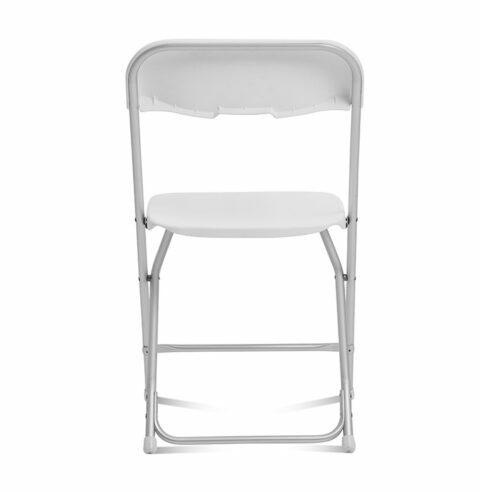 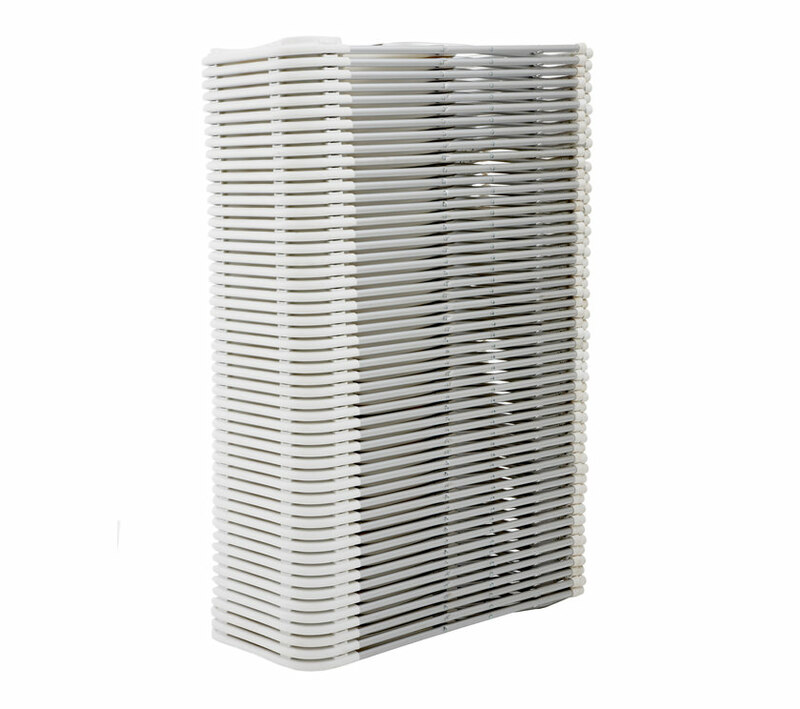 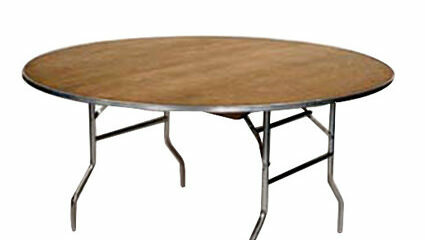 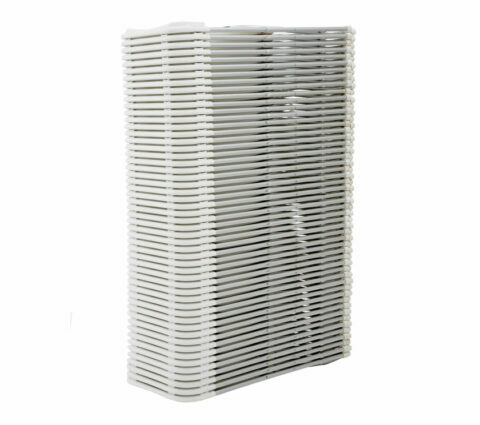 With and 800lb weight capacity it is designed for commercial use. 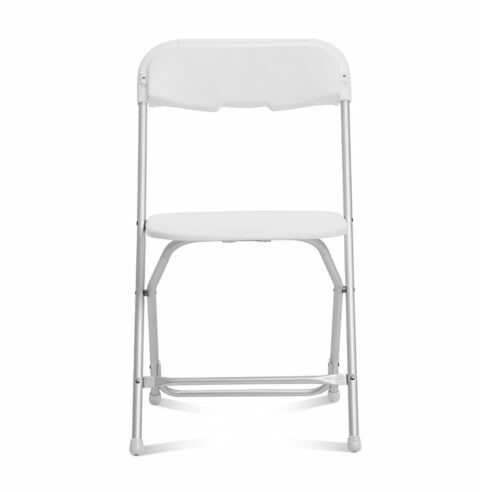 This chair is a timeless classic for all types of events.